Found another fun way to incorporate cauliflower into the family menu! And au gratin is always a yummy treat. This is a fabulous way to do it in a healthy way. And, if you are following the program we coach, this is fully compliant with program! 1. Add raw cauliflower to boiling water & let steam for about 3 minutes, or until softened. 3. Strain the cauliflower to remove excess water. 4. Stir the cauliflower into the alfredo sauce. Add the sage & crumbled turkey bacon. 5. 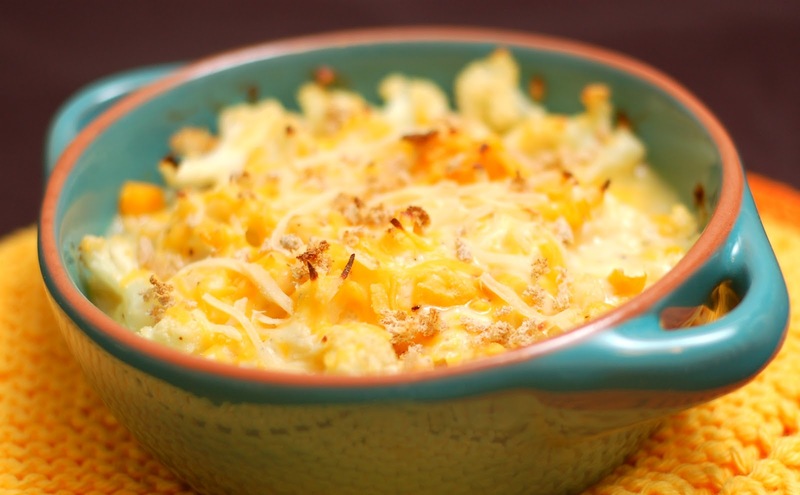 Once the cauliflower is evenly coated with cheese sauce, pour into a greased baking pan. 6. Dust the top of the cauliflower with the crushed Medifast crackers & the shredded mozzarella cheese. 7. Bake in the oven for about 15-20 minutes, or until the top is a nice toasty brown. Per serving this provides 1 Lean, 3 Green, 2-1/2 Condiments, and 1 Optional Snack. Recommend limiting turkey bacon to 1 oz (equivalent to 1 oz lean protein) due to higher sodium content. Extra Tip: Silicone baking pans work best if available. Glass baking pans work well too. New recipe, fully Lean & Green approved for those of you that are following our full program. So perfect for summer & all the lovely weather we have coming up! Make several shallow slashes in the skinless side of the salmon fillets. Place fillets skin-side down in a glass baking dish. In a bowl, whisk together olive oil, rice vinegar, soy sauce, garlic, pepper, onion, and sesame oil. Pour marinade over salmon; cover with foil and refrigerate for 1-2 hours. Preheat oven to 350. 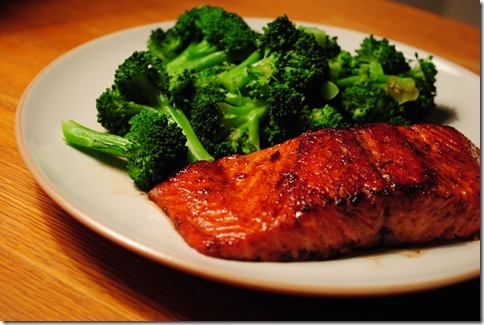 Remove foil from salmon, and bake in marinating dish for about 30 minutes, or until fish can be flaked with a fork. Per serving this provides ~ 1 Lean, 1/2 Healthy Fat, and 1-1/2 Condiments. We still have a plethora of spaghetti squash coming out of our garden … and we also love a good stir fry. So here is how I combined the two this week! This was super yummy & filling, as well as healthy! 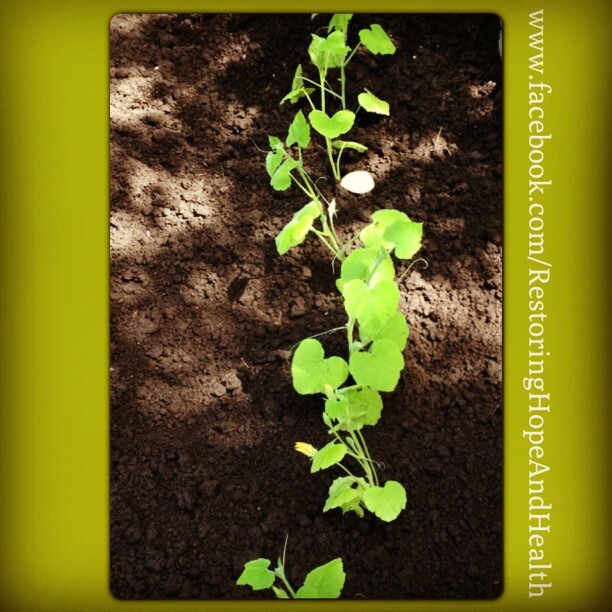 And, since most of the veggies came right out of my garden, it was very economical. You can use whatever combination of veggies you like and have on hand. I try to stick to mostly lower carb veggies, but it’s fun to mix it up a bit. All measurements are cooked weights & measurements – to get as much as the recipe calls for, you may want to add a few oz to your pre-cooked portion. 1. Dice chicken & add to saute pan with 2 tsp oil. Allow to cook til done. Remove from pan. 2. Add remaining tsp of olive oil along with the diced peppers, celery & green beans. Saute until slightly tender. Add sliced mushrooms & saute until tender. 3. Mix together soy sauce, lime juice & minced garlic. Add to vegetables. Simmer for 1 minute. 4. Reduce heat & add chicken back into pan. Leave on low heat until heated through. 5. While the above is cooking, prepare spaghetti squash. Allow to cool slightly. Cut open, scoop out the seeds, and run a fork lengthwise along the inside of the squash to produce spaghetti like strands. 6. 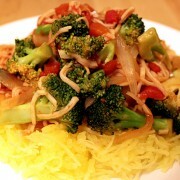 Place 1/3 cup of spaghetti squash on each place & top with 1/3 of the stir fry. This one comes to us compliments of my friends Terry & Linda Knutson. They kept telling me about this amazing recipe that Linda made, and I have been drooling over the idea all summer. Now, we have it, Nutrition Support reviewed and approved for anyone fully on the 5&1 program! You know how much I love my spaghetti squash (and how much of it is growing in my garden this year! ), so this is a double delight! Hope you enjoy!!! Preheat oven to 400 degrees. Spray cooking spray on glass baking pan. Place crumbs in bowl & mix in Italian spices. Pound chicken breasts to flatten. Dip each chicken breast in egg white and then in seasoned crumbs. Place in baking pan. Bake 20 minutes. Top each chicken breast with 1/4 cup pasta sauce and 2 tbsp shredded cheese. Return to oven for an additional 10 minutes, or until cheese is melted. 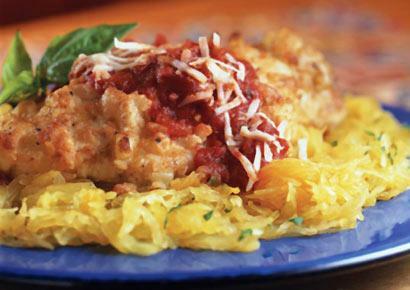 Serve with 1 cup cooked spaghetti squash, topped with 1/4 cup pasta sauce. Preheat oven to 425 degrees. Line a 1/4 sheet cake pan with parchment paper. Wrap Talapia in foil and bake for 20 minutes or until flaky. Grate 1 cup of cauliflower and place in a medium-sized bowl. Add 1/4 cup egg beaters, 1/2 cup cheese. Add a 1/8 tsp of Southwest Chipotle Mrs. Dash. Add salt and pepper to taste. Mix with a spoon and place on the parchment. Spread as thin as possible in a rectangle or circle avoiding holes in the mixture. Bake at 425 degrees for 30 minutes. The crust will be browned and look a bit like a quiche looks on the top. These can be made ahead of time and refrigerated. Just heat them in the microwave on a couple paper towels for 30 seconds. In a small bowl, combine ranch dressing and lime juice, and stir until blended. Add a touch of salt if necessary. 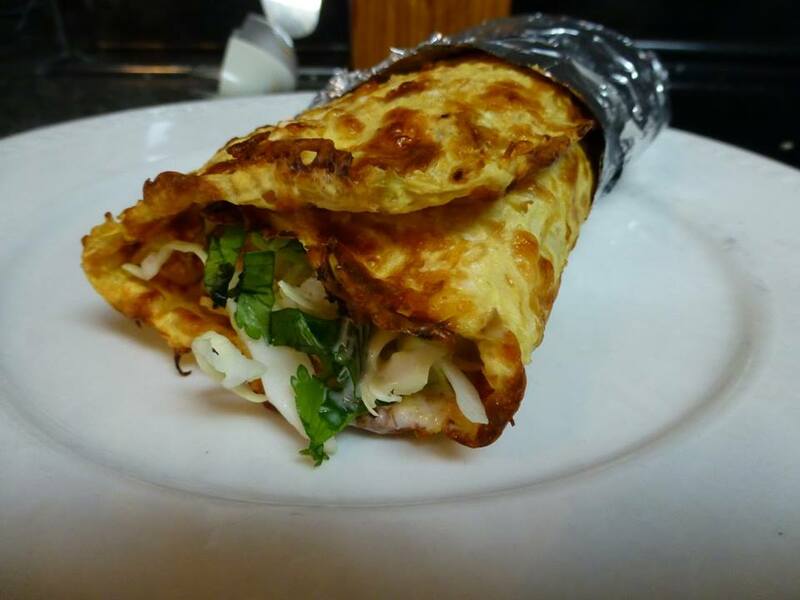 Recipe makes one very filling fish burrito. 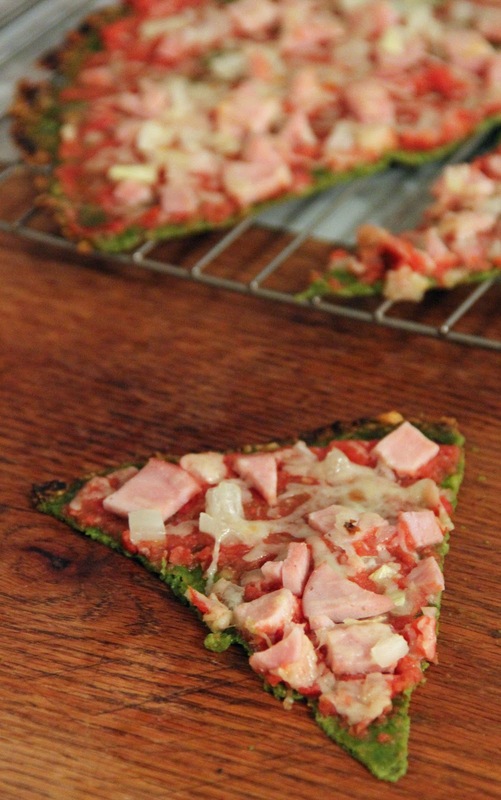 Here’s a new twist on one of our favorite recipes to experiment with … PIZZA! -Prepare pizza sauce by placing tomatoes and garlic in blender (or magic bullet) and pulse until smooth. Spread evenly over cooked crust. Eat the whole thing! It’s 1 Lean & Green!! Make multiple for the whole family! Sorry it has been so long since I posted! It is definitely time for a new summer recipe … an easy one! I thought summer would give me more time in my day, but I seem to have had that backwards. Seems like we are busier than ever (although having lots of fun!). Busier = I want easier recipes! This is a great one that involves a max of 3 ingredients … and minimal work. Hope you enjoy it! Add ingredients to Bean Pot and cook in oven at 350 degrees for about 15-20 minutes with lid on. Serve with either 1-1/2 cups cooked spaghetti squash (see this post for instructions on cooking spaghetti squash) or shiritaki noodles. Just the protein portion of this makes 3 servings. Now see? It really doesn’t get much easier than this! 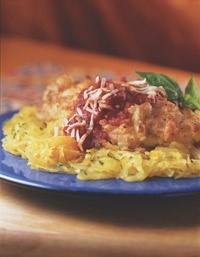 I’m looking forward to pulling one of our spaghetti squash straight out of the garden this summer and doing this!